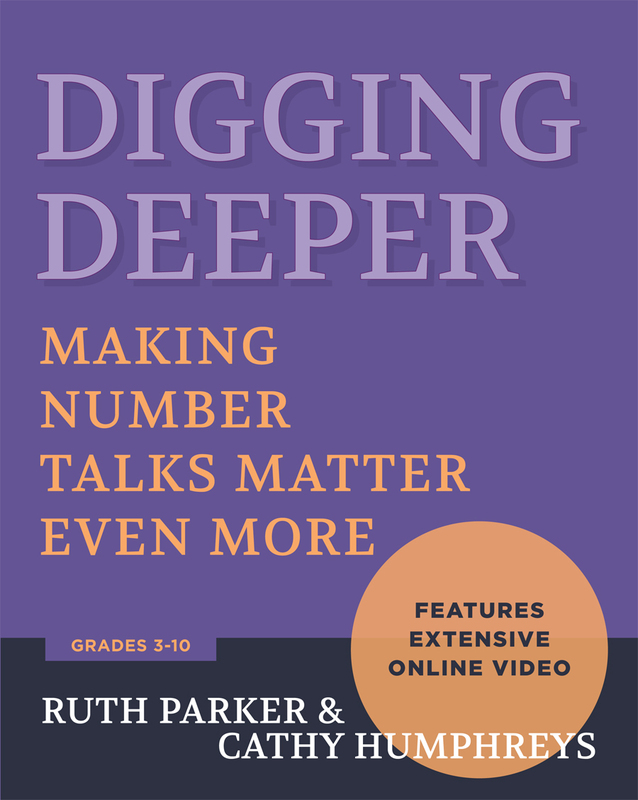 In this comprehensive sequel to Making Number Talks Matter, Ruth Parker and Cathy Humphreys explore more deeply the ways Number Talks can transform student understanding of mathematics. Through vignettes and videos, you’ll meet teachers who are learning to listen closely to students and prompting them to figure things out for themselves. You’ll learn how they make on-the-spot decisions, continually advancing and deepening the conversation. How teachers react to wrong answers and mistakes makes all the difference in mathematics class. The response can determine whether a student tunes out or delves in. This book offers a rich assortment of ideas to help make Number Talks even more vibrant and meaningful for you and your students. Ruth Parker is a former classroom teacher and has spent over twenty years leading professional development for math teachers in grades K-12. She is currently the CEO of the Mathematics Education Collaborative, preparing the next generation of mathematics teacher leaders for Washington state. Cathy Humphreys is currently a doctoral student at Stanford University, where she studies mathematics teaching and learning. Chapter 4: The Questions We Ask: What, Why, When?